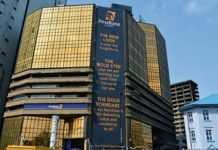 Home Finance The London Stock Exchange, the first African Stock Exchange? The London Stock Exchange, the first African Stock Exchange? 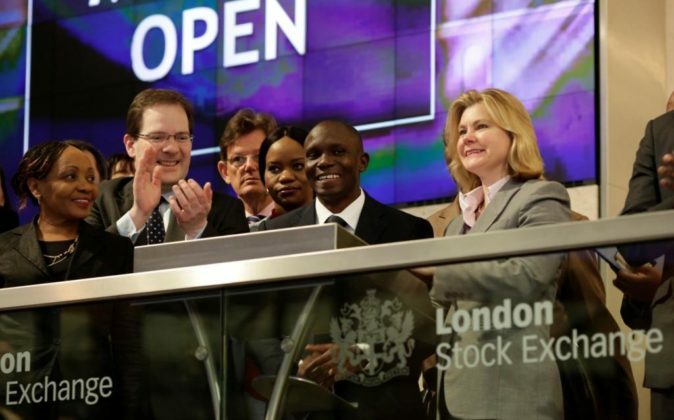 Moremi Marwa of the Dar Es Salaam Stock Exchange and the UK Secretary of State for International Development are opening their doors on the London Stock Exchange. 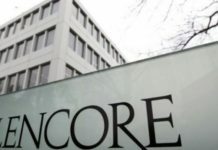 African companies listed on the London Stock Exchange (LSE) have a total market capitalization of more than $ 200 billion and over the last 10 years have raised more than $ 16 billion in the London markets. According to an LSE press release, the 108 African companies listed in London have a market capitalization superior to any other place outside the continent. Apart from the equity market, there are 9 African sovereign bonds listed in London: Gabon, Ghana, Namibia, Nigeria and Zambia. London is a leading partner for African companies seeking to attract international investment. 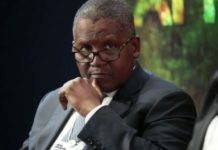 In May 2018, Angola launched a $ 3 billion Eurobond on LSE, the country’s largest international bond and the first international issue since 2015. More recently, Vivo Energy has entered London, attracting strong interest from foreign investors. In April, LSE Group and Nairobi Securities Exchange signed a Memorandum of Understanding to explore the launch of the LSEG, ELITE business support and fundraising program. In May, the first Kenyan company, Olsuswa Energy, joined the program. So far, 850 companies have joined the ELITE program. In November 2017, the LSE, the Casablanca Stock Exchange and the Regional Stock Exchange (BRVM) signed an agreement to deploy ELITE in West African markets at a ceremony chaired by Amadou Gon Coulibaly, Prime Minister of Ivory Coast. In June 2017, Nigeria raised $ 300 million through its first Diaspora Bond on the LSE, the first of its kind in sub-Saharan Africa.